Thank you for your patience as I have begun walking this new path. I know I have not been very present here but I promise that will be changing here in the next few weeks. There are so many things to share and I am excited to do so. For now, I just wanted to pop in and share a little bit of where things are. In the last 30 days, I left my job as the Liturgy Co-Ordinator at my parish, after serving for the last eleven months, I traveled to Minnesota to attend a Blessed is She Retreat with 30 of my fellow writers, hosted company for dinner every single week, had professional head shots taken (couple shots too), celebrated my 49th birthday, wrote the first rough draft of a book proposal (then deleted 3/4 of it),completely emptied out Miss Courtney’s room which had basically become a storage room, and now I get to carve out an office from the de-cluttered space. 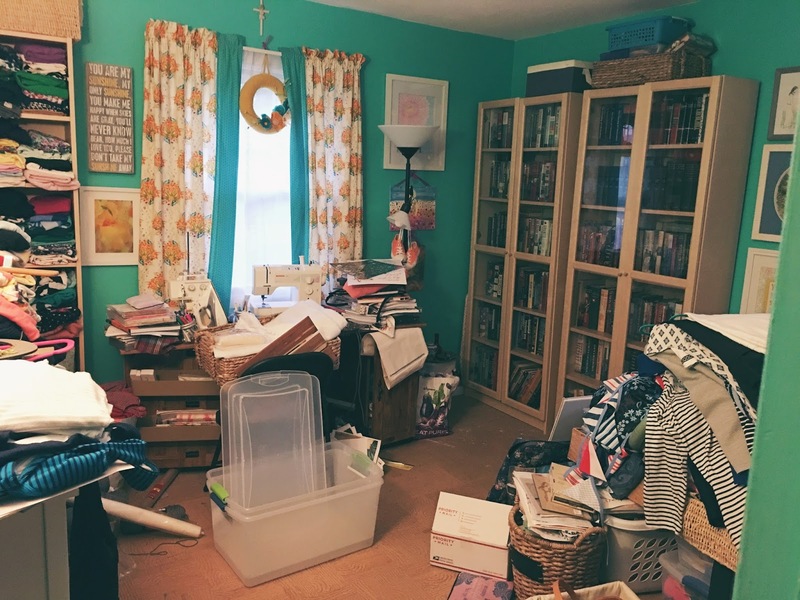 There is paperwork to go through, clothing to donate, shoes to put away, a desk to set-up, and ALL the things that go into reclaiming a space from physical and emotional clutter. I feel almost desperate to have a place to write and create. I have so missed this creative process over the past eleven months. I have spent so much energy serving others, with joy, that I find myself quite empty of words and ideas. Sounds like a perfectly great time to start a speaking career don’t you think?? Yeah…my timing has always been awesome. All I can say in my defense is that God said jump and I did. Right into a big pile of memories and emotional clutter that I can no longer run from. Create a new life for the third time since Courtney’s death? Stay tuned in the coming days to see how it all comes together won’t you? Thanks for hanging with me y’all. Truly amazed that anyone even stops by anymore, but gosh I sure am glad you do. The room is going to be lovely. Such possibility for wonderful things to be written there. I look forward to reading them all. Caption: You ate how many brownies last night?!? I don't have a caption, but I'm excited that you're excited to start on this new stage in your journey! No caption here…between kids, school, gymnastics 2x a week and work (including mandatory overtime) I am pretty wiped out. Praying for you, friend! The words will come! praying for you Mary! Can't wait to see what you create! Come to the BIS retreat at the St Katherine Drexel shrine. Keep listening to the Spirit. Still reading here! Can't wait for your book!! Praying for you and your family! I'm so excited to see what comes next. So exited to see where this leap of faith will lead you. My life is … not boring precisely, but predictable compared to yours. De-cluttering a room too. Not after a daughter gone to Heaven, they only left home. But decluttering is happening. And like you I'm taking over the room. Yours look soo promising. 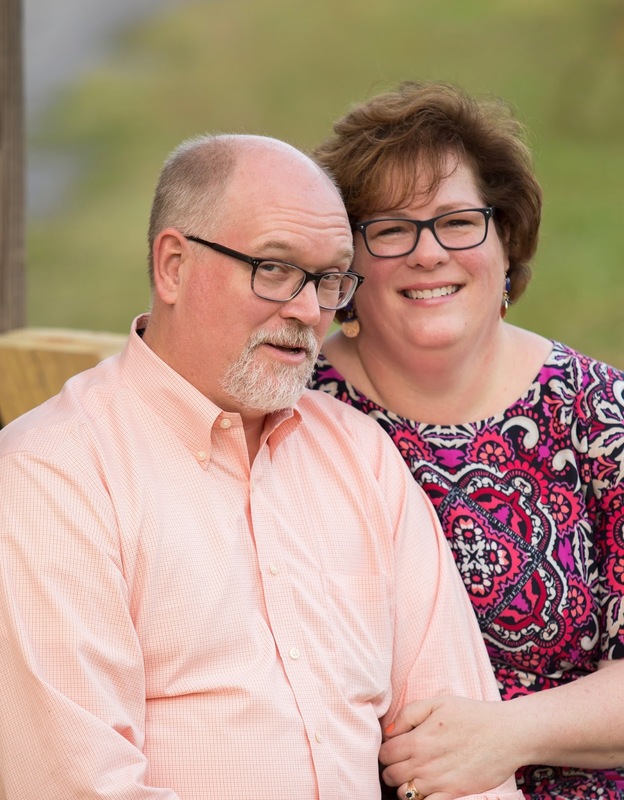 Caption on Outtake #529: She is behaving but I am struggling with my inner little boy, "If I am very silly, will she laugh?"